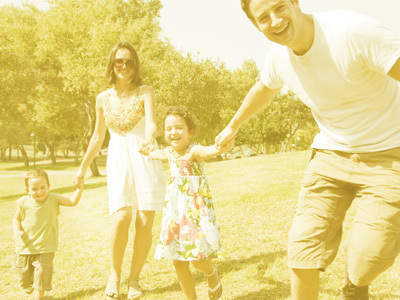 Communicate quickly, easily and more effectively with your parents / clients. 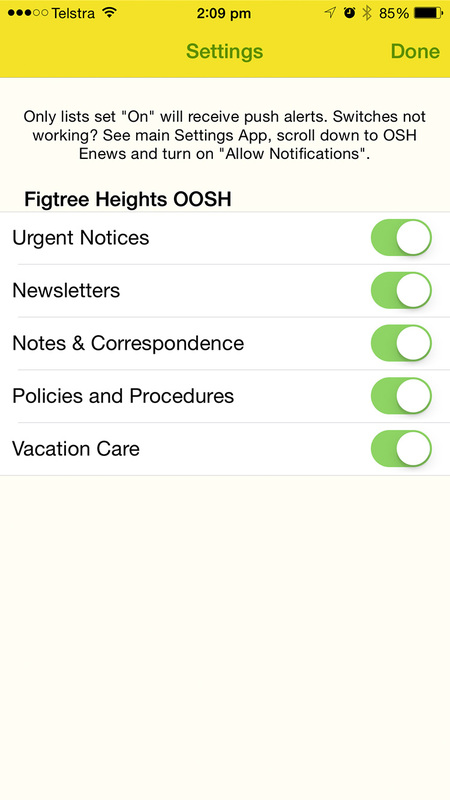 OSH Enews is the smart app solution built for OSH, OOSH and OSHC providers. 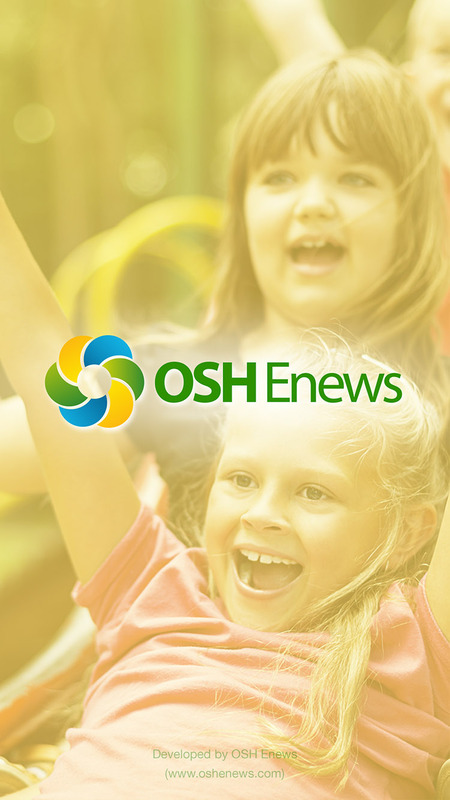 OSH Enews is a native app solution that works across all major app platforms. Send out UNLIMITED news, government regulated materials, reminders, vacation care, surveys etc! A custom app just for your business. Professional design and development to match your branding and philosophy. OSH Enews is more than just an app solution. It's a full communicaiton solution that saves all your staff time and effort (and includes special advanced features for providers with multiple centres). Contact us to find out how we helped Primary OSH Care improve their processes and parent communication. You can also order your very own custom designed app. A custom app includes custom app icon, app name and app design. 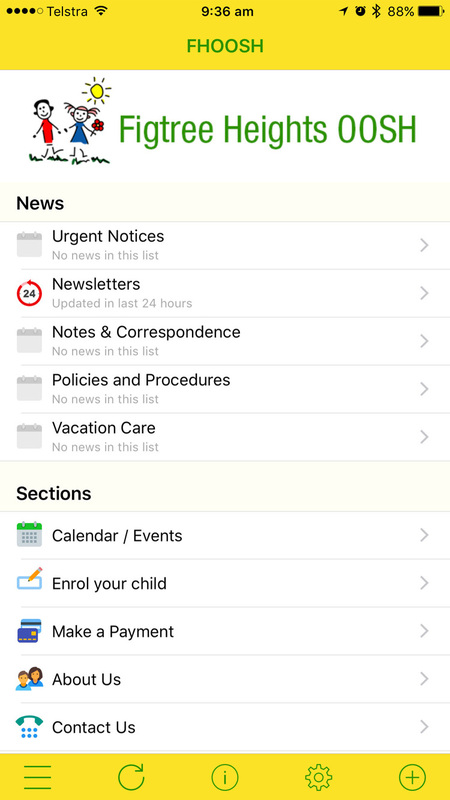 The other features of the custom app are the same as the OSH Enews app. If you have multiple centres, then a custom app includes advanced features that will benefit you. OSH Enews includes ongoing SUPPORT and bulk email system. Push alerts are one of the most powerful features. However, most people turn off Facebook alerts so they aren't annoyed by friends throughout the day. A separate app allows your parents to keep push alerts turned on. FEES: Setup: $300 (OSH Enews App), Yearly: $180 (up to 300 children) or $0.60 per child for over 300 children. Fees include ongoing phone and email support, free app upgrades and unlimited sending. Multiple centre custom app system with head office sending available! Contact us on the details below to discuss the options and arrange a free trial. Setup takes only 24 hours. Do you have multiple centres? Or require custom features? 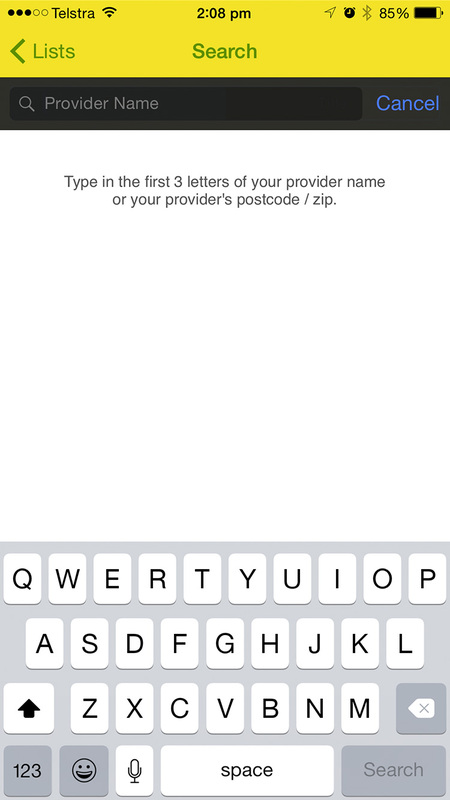 OSH Enews can build a custom app based on your exact requirements.